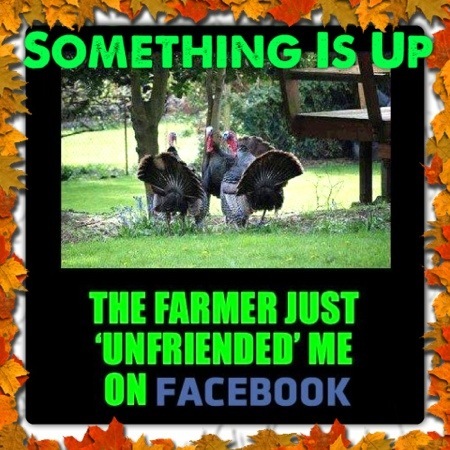 The Farmer just unfriended me on Facebook! This entry was posted in COFFEE BREAK COMEDY and tagged Dinar, Humor, IQD, Thanksgiving by MrIQD.com. Bookmark the permalink.